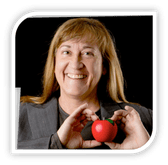 Experience interactive science-based sensory activities to ignite your student senses, spark their imaginations and create wonder. 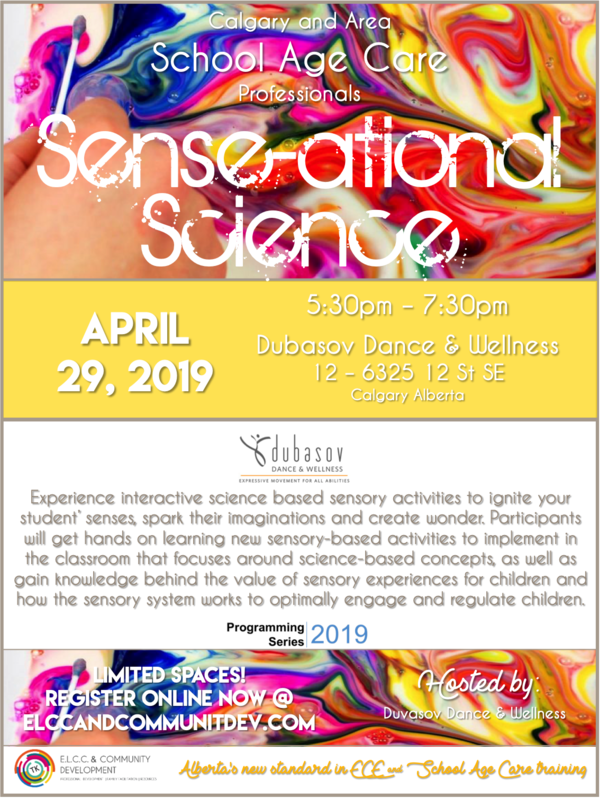 Participants will get hands-on learning new sensory-based activities to implement in the classroom that focuses around science-based concepts, as well as gain knowledge behind the value of sensory experiences for children and how the sensory system works to optimally engage and regulate children. the industry along with her partner, Laura Wyman. Download a poster for your program here!